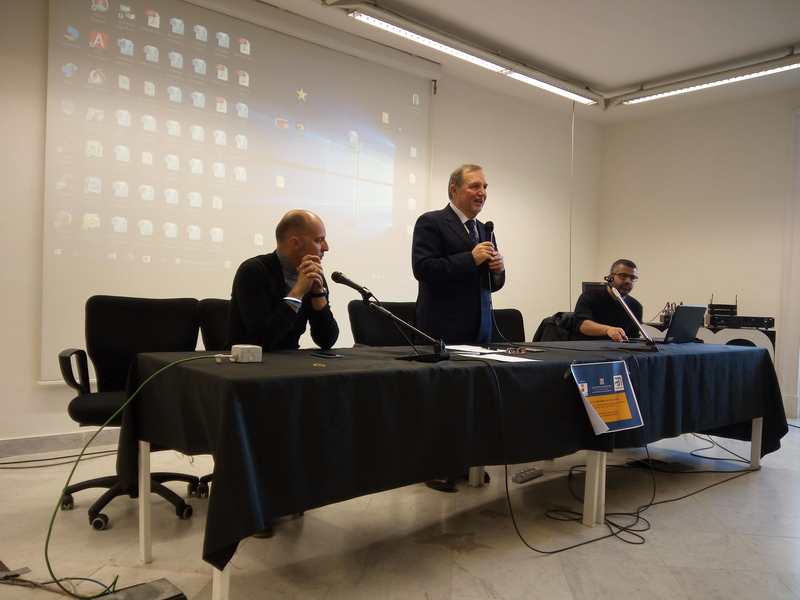 The orientation activities of the CPIA Naples City 1, aimed at young people and adults enrolled in provincial centers focused on young businesses and startup of the metropolitan area of Naples, was completed yesterday at the PAN, Palazzo delle Arti di Napoli. 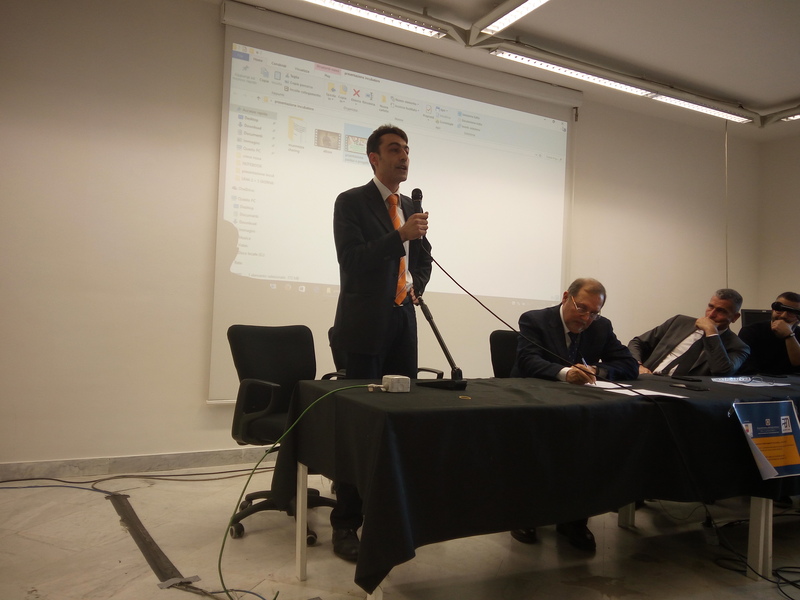 During the convention on the initiative of the CPIA Naples City were presented very significant experiences of start-ups and micro-enterprises. Luca Simeone of Città della Scienza explained the mechanisms of access to the incubation system. 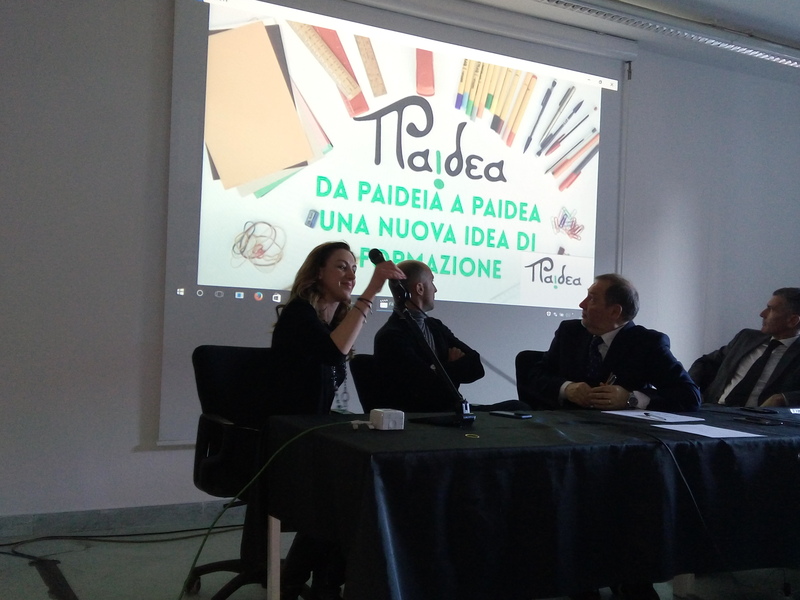 Some startups settled in the incubator Campania Newsteel took part at the event, like Alessia Scotti Belli of Paidea, Ettore Citarella of Web Master Agency and Francesco Marinelli of Munnezza Sharing. They explained their entrepreneurial path. 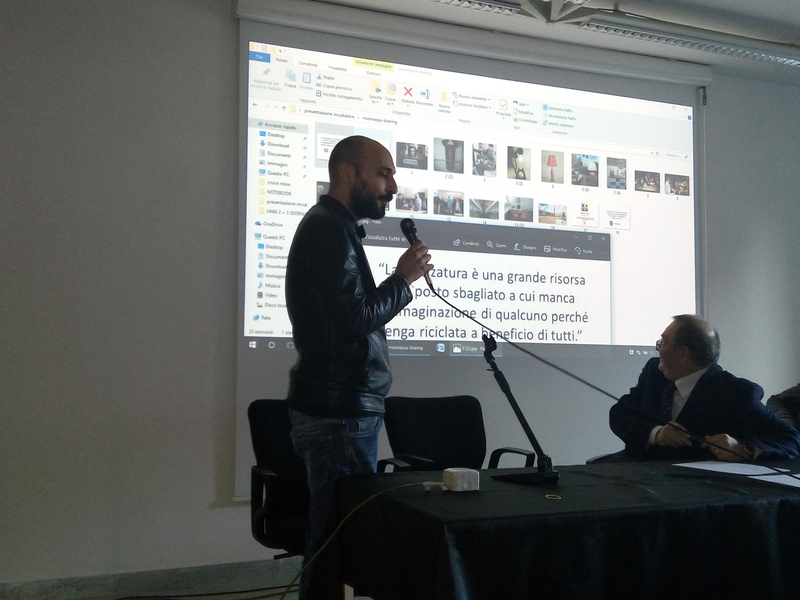 The event was made thanks to the contribution of the Departments of Culture and Tourism and Education of the City of Naples, for the sponsorship and for the strong support for the initiative.